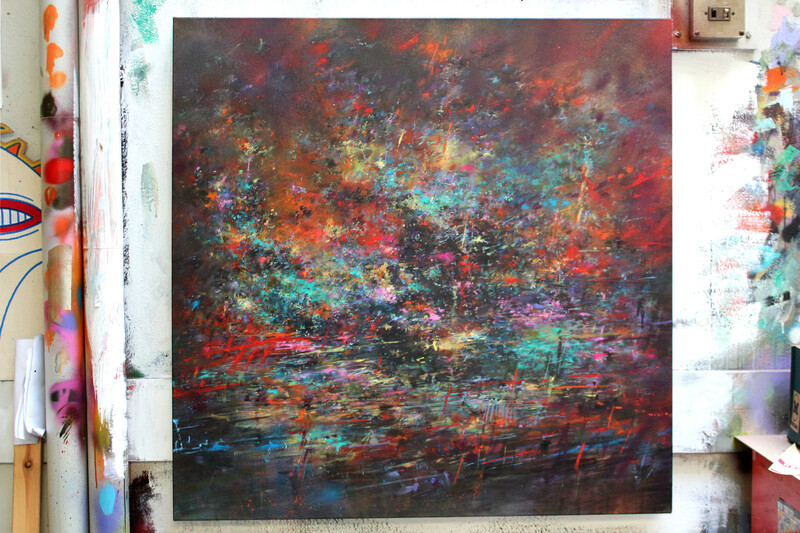 Acrylic and spray paint on 90cm x 90cm canvas (private collection – Australia). Max Rippon (Ripo) was born and raised in NYC. He began drawing at a very young age and has not stopped making pictures since. 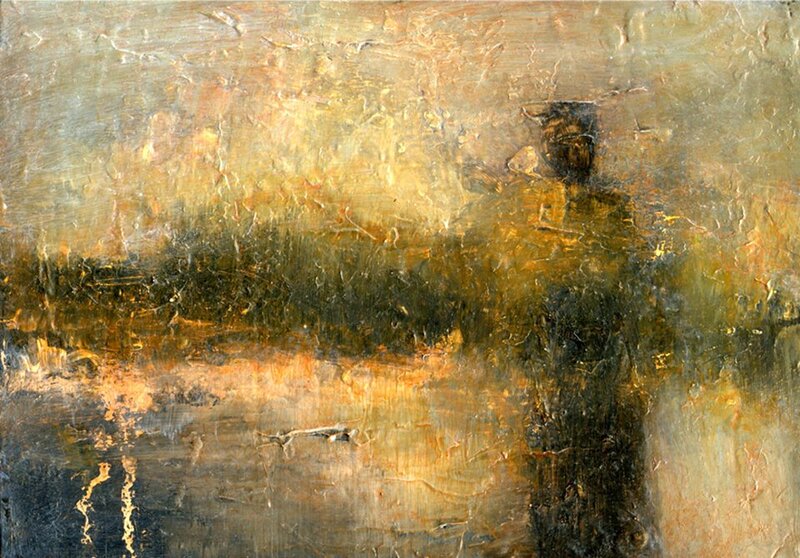 After graduating from art school in the United States in 2005 he quickly left the country for Barcelona, Spain where he has since dedicated himself to painting and creating artwork both in the streets and the studio. 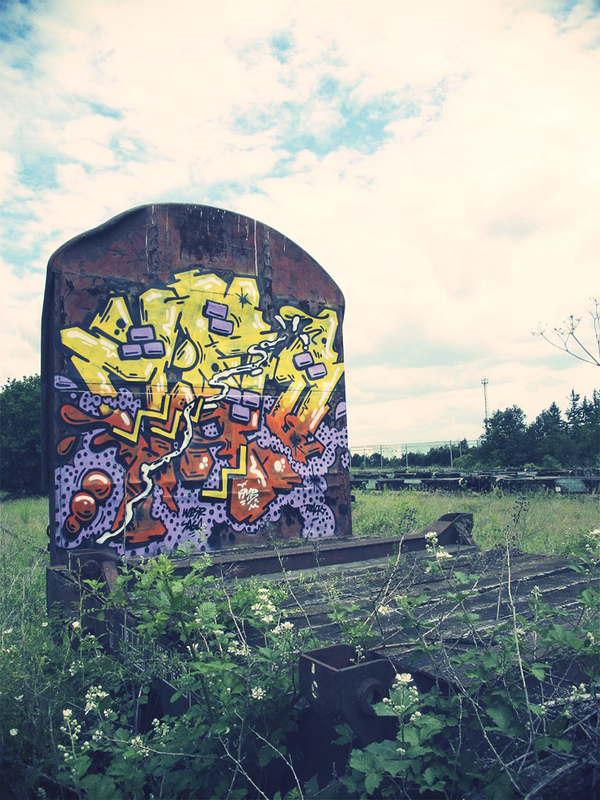 In recent years his work has become primarily text-based, exploring and communicating through typography, calligraphy and other hand-painted elements. His works often offer more questions than answers, always with a sense of sarcasm and humor crawling beneath the surface. His influences are rooted in his upbringing in NYC, his current life in Barcelona, as well as his extensive travels across Europe and Latin America. He has illegally exhibited his work in over 36 countries across the world. He has also legally participated in numerous solo and group exhibitions in cities such as Barcelona, Vienna, Mexico City, Sao Paulo, London, Basel, and New York. We are delighted to be representing RIPO and his amazing talent. 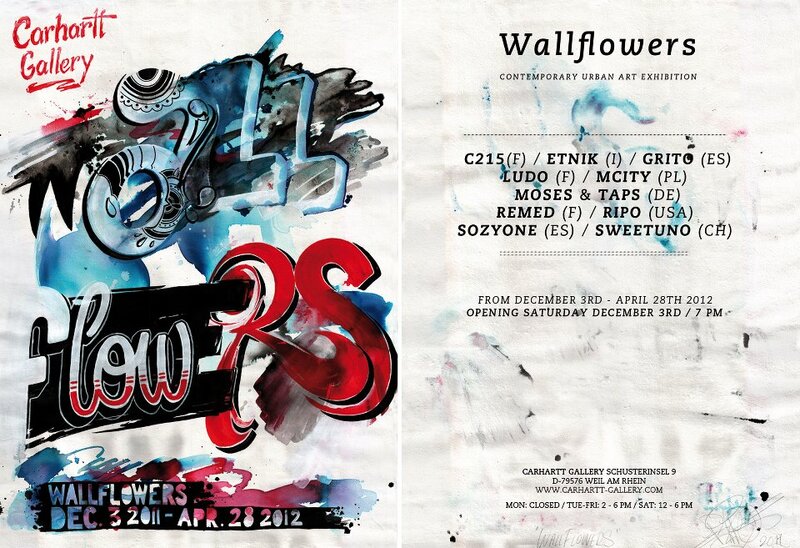 RIPO is also currently part of the ‘Wallflowers’ show at The Carhartt Gallery in Germany and designed the flyer for the show. 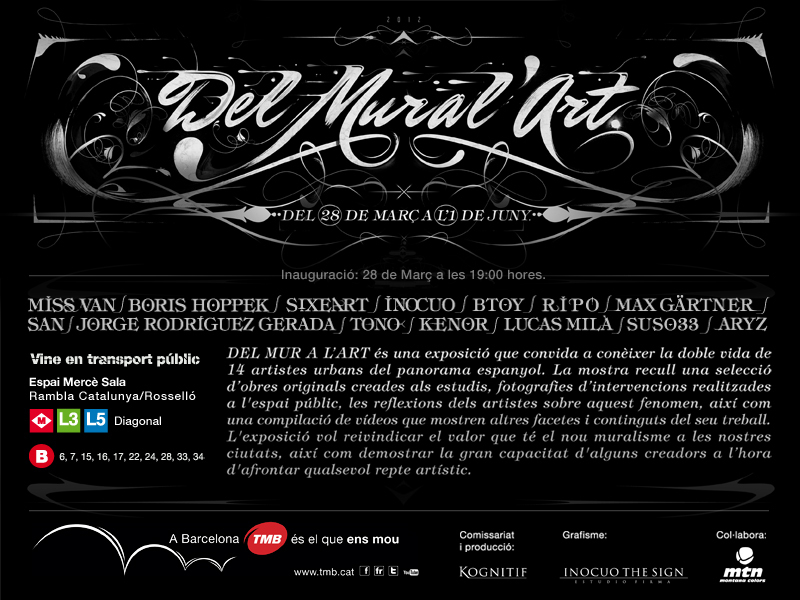 And also the ‘Del Mural Art’ show which opens in the metro system of Barcelona tomorrow. 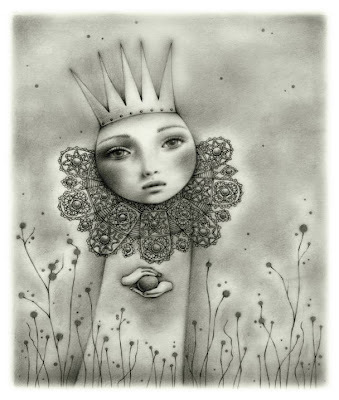 Then in August RIPO has a show at the prestigious White Wall Gallery in San Francisco. Made a few years ago on a budget of £3.60, here it is at last! The Proper Bristol Hip Hop movie! It’s the story of Hip Hop in the UK as told by a handful of people from Bristol who were there at the beginning. It was made for nothing and made nothing out of it,t goes on a bit, but please give it a chance, you might learn something! Peace! No excuses for not coming to visit us now if you are about in the College – I mean it’s not like you can miss us! 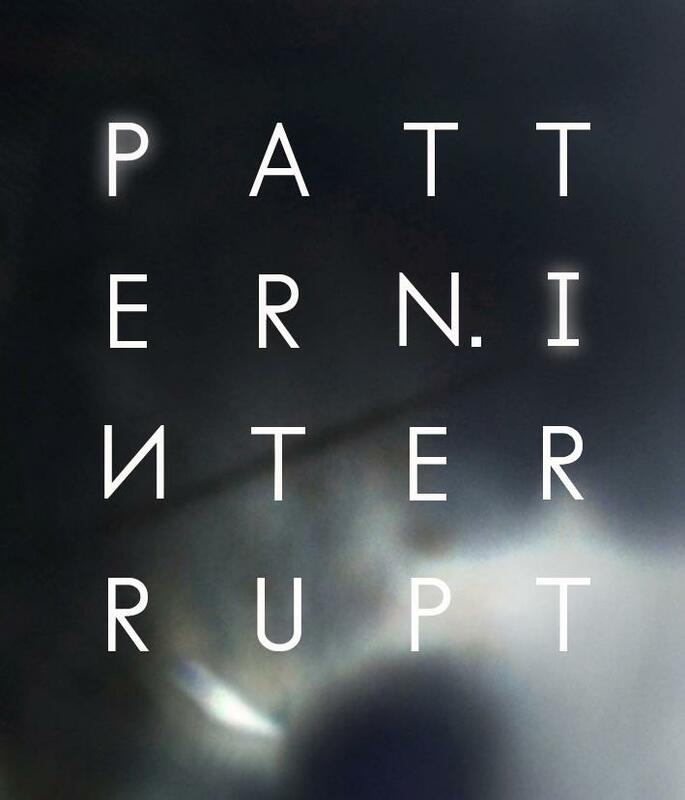 Straight off of the back of a very successful show at The Recoat Gallery in Glasgow, Art-el welcomes Mark Lyken to Bristol with his new show and collection of work ‘PATTERN INTERRUPT’. It’s gonna a be a good’un so get the date in your diaries now. We were blown away by this so had to share. Here’s the video for the Pinkyvision Pro Series for FLIP skateboards! Delighted to have him exhibiting with us in August. The Vandals. A video about Vandalism with Harry Reasoner. Written by Andy Rooney. 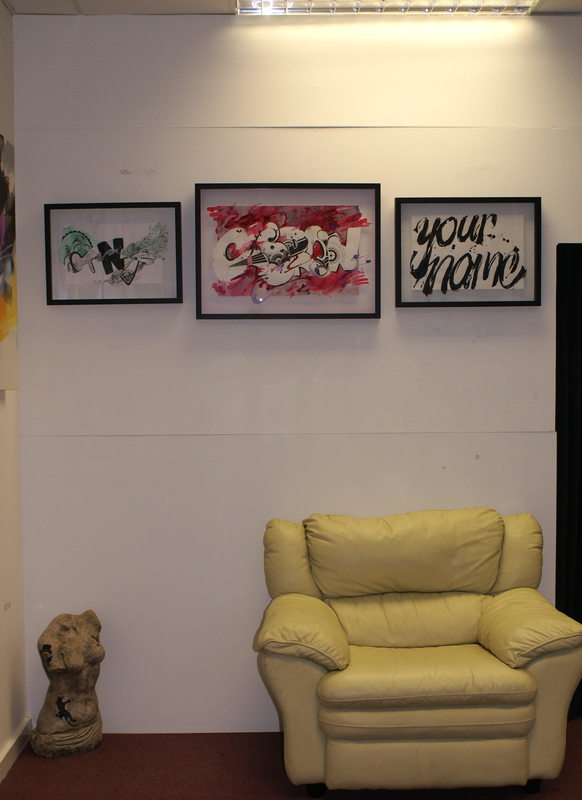 So last weekend we spent all of Saturday taking down the gallery and re-hanging it with lots of new goodness for people to feast their eyes upon, including some outstanding new work by american artist RIPO, these will soon be up on the web-site too. Here’s a little taster, but drop by and see us we’re open Thursday and Friday 11.30am to 5.30pm and Saturday 12.00pm to 4.30pm and we’ve got the coffee pot on. This will be the last re-shuffle now until our exciting exhibition schedule takes of in May. 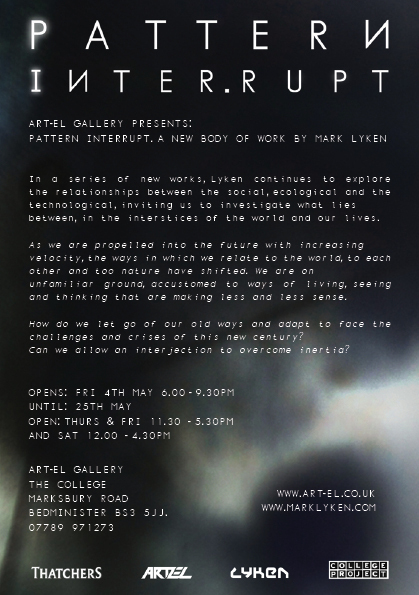 First up Scottish artist, Lyken who has just finished making waves with a massively successful solo show in Glasgow, we’ve seen the pictures and if they’re anything to go by then you’ll want to be catching this show – opening night 4th May. 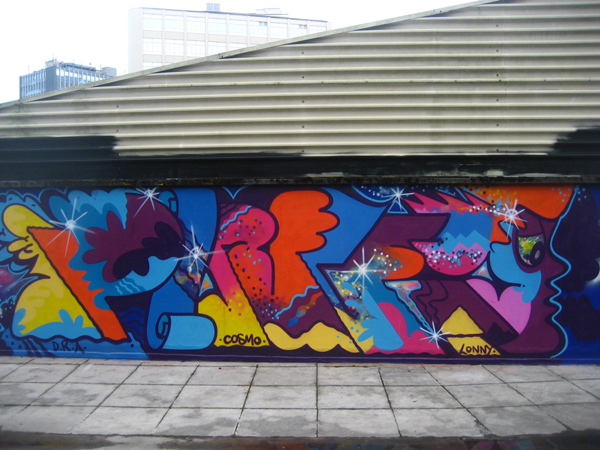 Next up is English writer Erms / Ermone who will be joing us from Paris (his current place of residence). He has some pretty exciting ideas for the space so you’re not going to wanting to miss this one either. 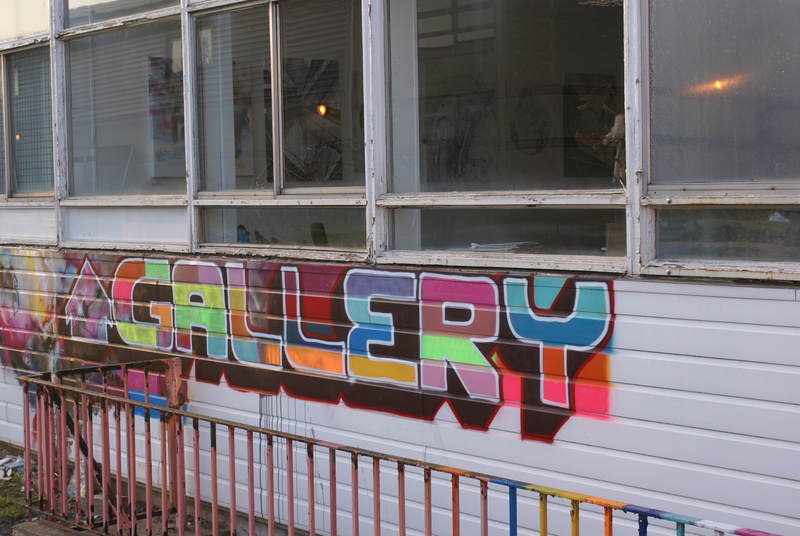 The opening night for this show is the 1st June which co-incides with the start of the Bristol Biennial, so this won’t be any normal gallery opening as there will also be live music and entertainment, to include Kev the poet and the Triangulators (full details to follow). Ladies love the summer and this summer we are loving the ladies. The 29th of June sees the opening of a joint show with Fran Williams and Leanne Ellis, two very different styles but both extremly beautiful. 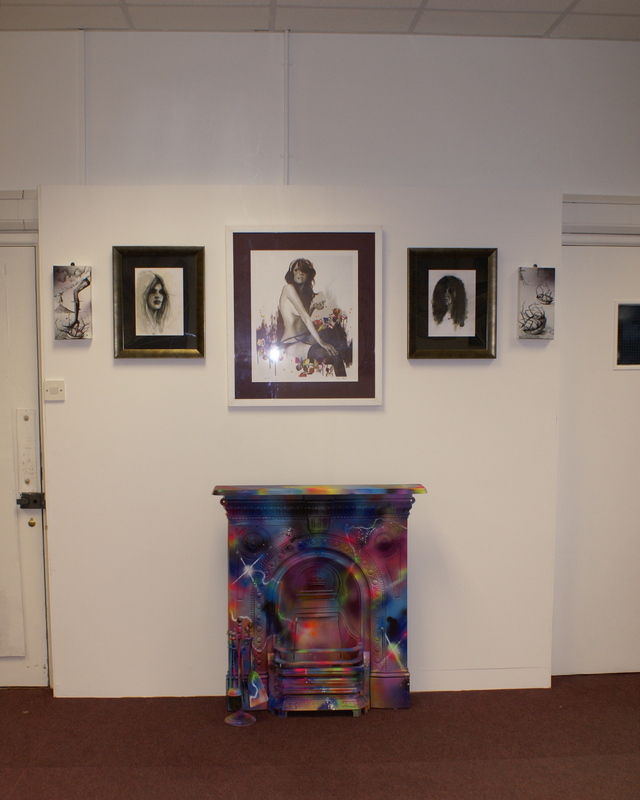 Leanne Ellis new work "Intention"
Bringing Brighton to Bristol in August, Pinky opens his solo show on the 3rd. Psychedlic wonderment! So peeps, get those dates in your diaries, it’s good times a head! Thought it would be good to brighten up what seems to be starting out as quite a grey day here in Bristol and lighten the mood after yesterday’s last post. Came across this on a friends facebook wall last night and it made made me smile. 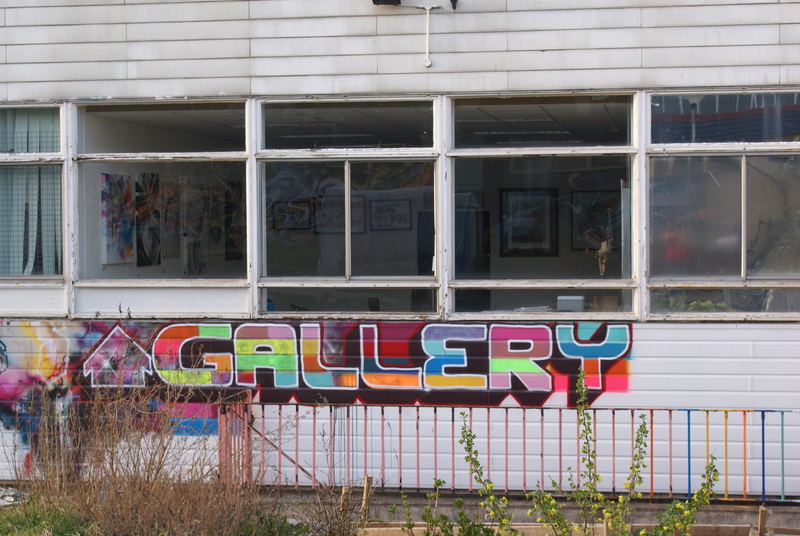 You are currently browsing the Artelgallery's blog blog archives for March, 2012.